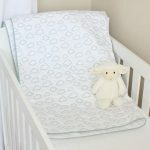 The beautifully made Cotton Collective Cot Blankets have a cotton print on the one side and a soft white fleece on the other giving tactile pleasure for babies. These gorgeous cot baby blankets from Cotton Collective are printed cotton on one side and a very soft fleece on the other. 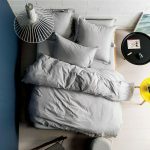 They come in a range of prints and colours – see more blankets styles here. 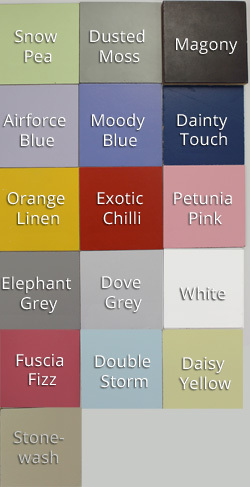 Currently available in yellow polka dot, blue polka dot and Little Birdie. The Polka Dot print is on the front (100% cotton) with a super soft velvet fleece back. This design and these colours are perfect for little girls or boys. Use it in your cot, in your stroller or to wrap baby up warm! Before long it will be baby’s favourite comfort blanket and you will take it everywhere. 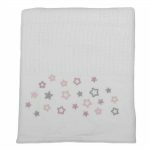 Babies really love the super soft texture of the blanket which soon becomes a self soothing tool for baby to fall asleep. 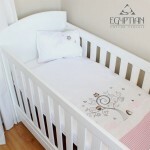 The baby blankets are woven and embroidered in South Africa.